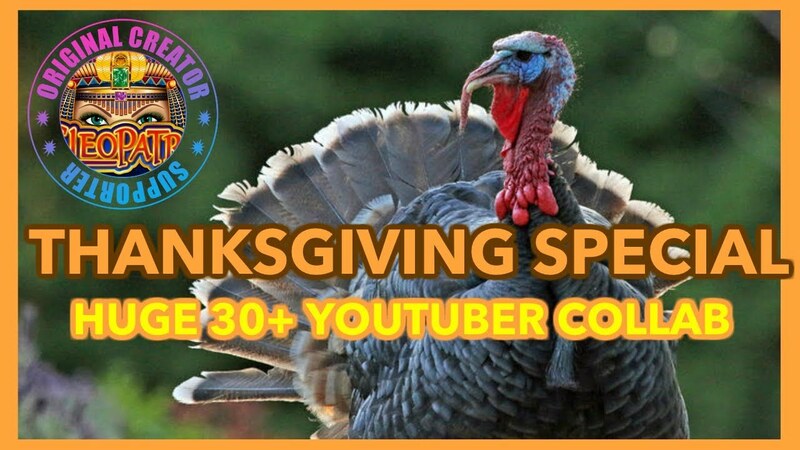 Enjoy this special Thanksgiving Slot You Tuber collaboration video ?? and thanks Nor Cal Slot Guy for inviting Next Gaming to share in! Check it out ?